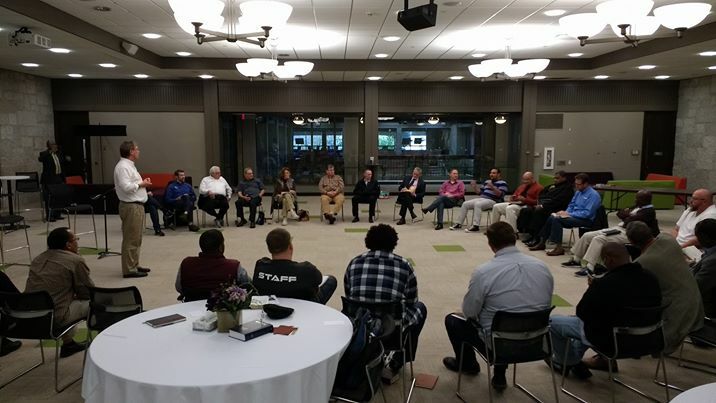 Monday, November 7th was a beautiful day with pastors and leaders spent praying and listening today – seeking God’s heart and the ‘oneness’ of His Church in Chicagoland. There were so many faith-filled prayers and timely contributions, and a great spirit of collaboration. This was our first, of a hopefully annual gathering like this each Fall. There are good things brewing for 2017, so keep you eyes open for future updates.